This campaign is no longer active because recent events have made it void. Please help us to finish what we started. 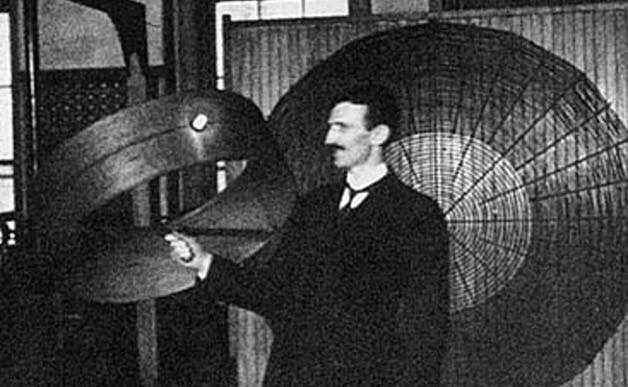 Let's build a Goddamn Tesla Museum! Elon Musk tweeted that he would be happy to help build the Tesla Museum. The tweet was soon backed up by a Tesla Motors spokesperson who officially confirmed Musk's intentions. 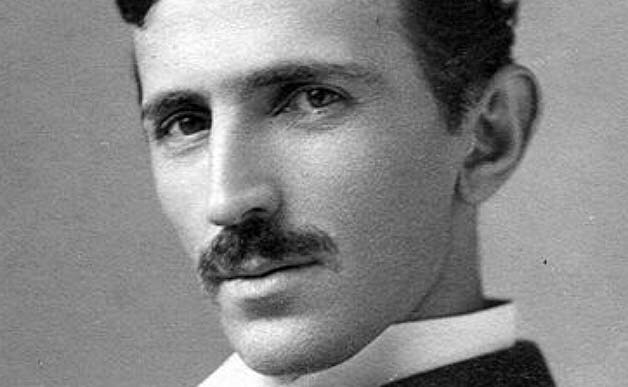 Nikola Tesla was a Serbian American engineer, inventor and futurist, best known for his contributions to the modern alternating current electricity system. 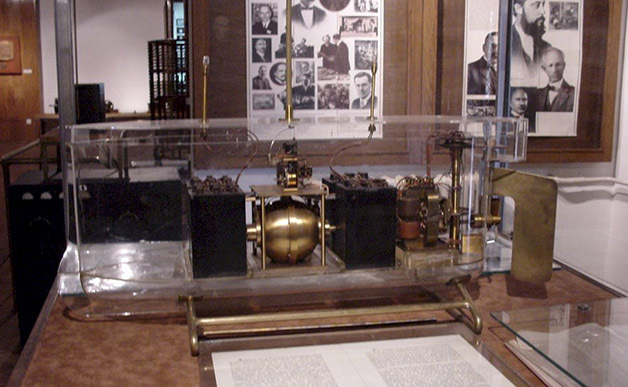 He worked for Thomas Edison and made early announcements on the possibility of wireless communication systems. He also worked with Guglielmo Marconi and his ideas created billion dollars corporations. His work helped America grow as the most powerful nation in the world. Comic about Tesla Museum campaign.